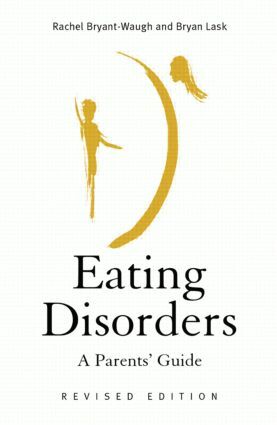 Written by experienced clinicians, this new edition of Eating Disorders: A Parents' Guide is dedicated to clarifying the subject of eating disorders. Combining an accessible and straightforward introduction to the subject with practical advice, this book represents the first step towards diagnosis and treatment. Who should I consult and what will they do?